Welcome to the November Giveaway Hop!!! 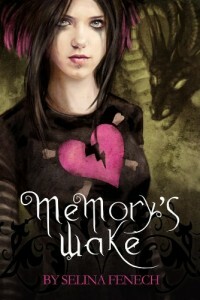 sponsored by I’m a Reader Not a Writer and Tristi Pinkston! This prize pack is open internationally. This prize requires the winner to already have a Kindle or have access to the free Kindle app for PC, MAC, iPad or smartphone. There will be two winners for this giveaway, one for each prize pack. Good luck ya’ll and thanks for stopping by the blog! Sure thing Darlene! Thanks for stopping by and good luck! Awesome… thanks for letting me know your preference. Good luck! Thanks for participating in the hop and for the giveaway. You’re welcome… and best of luck!!! No prob bob. Good luck Marie! I’d be happy to win either! Thanks! I’m getting my kindle at the end of this month but I also use the kindle for pc program so I am eligible for either prize! Congrats on getting a Kindle! Thanks for letting me know your preference! Good luck! Thank you, so much for this awesome giveaway and for being so generous! 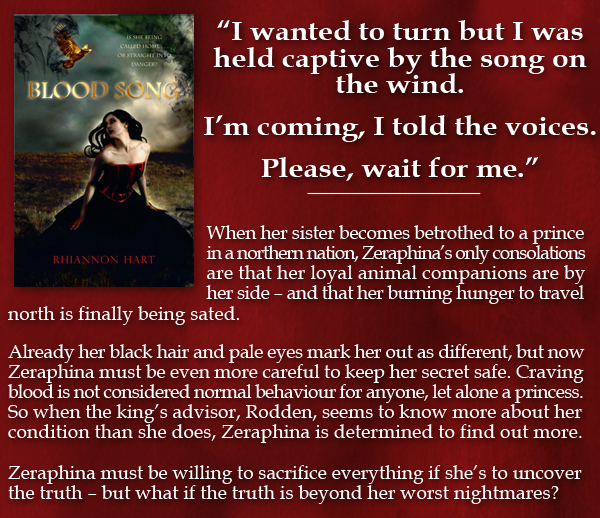 Blood Song looks like it’s going to be such a great read, as do the other books in the Kindle Pack. Thanks a lot for the International giveaway! Wow, what a great giveaway! Blood Song sounds AWESOME! I just saw info BRIGHTEST KIND OF DARKNESS elsewhere for the first time today. 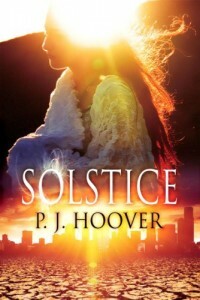 I adore adore ADORE SOLSTICE, one of my favories this year. I haven’t heard of the other two! Wow, that was a tough choice. 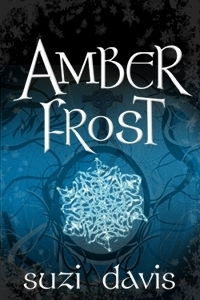 I would LOVE to read all of those ebooks as well, but to be honest, that cover for Blood Song really sold me. (yes I’m one of those) I’m adding it to my to-read now! Thanks for the giveaway! Great prizes! Thanks for the awesome giveaway! Thanks for the giveaway and for participating in this blog hop! I think I would prefer Prize Pack #1 but I do have a Kindle. Thanks for the giveaway! Blood Song would be my first choice but I do have a Kindle and so am eligible for Prize 2. Hi! Thanks for this giveaway! Either is great! I have Kindle app for pc. God bless! And ohh, your kid is cute in your goodreads profile picture! I’m having trouble commenting so I’m sorry if this appears a zillion times. I just want to say we talked briefly on twitter yesterday about the awesomeness that is Destined, and I followed your blog to here. Great giveaway. 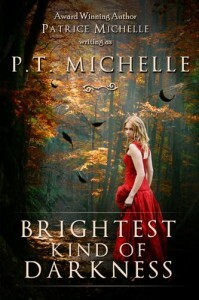 I’ve been wanting to read Brightest Kind of Darkness. Glad to find this blog, it looks lovely and I can’t wait to read up on the things you’ve posted. It seems we read lots of the same stuff!